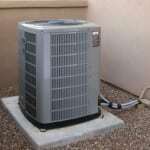 Here in Marion County, you can always rely on us to handle air conditioner installation services. Air Conditioner Installation in Marion County – Whether you’re building a new home or looking to replace an outdated air conditioning unit, you may be looking for a company that offers air conditioner installation. Here in Marion County, Florida, you can always rely on our team at AC Guys Cooling & Heating Services to handle air conditioner installation services. 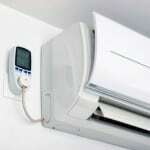 There are a number of benefits to having a new air conditioner installed at your home. 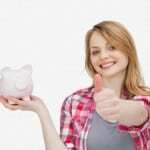 Although the service does require an investment up front, you can save a lot of money on cooling costs in the long run by upgrading. Newer units are much more efficient than older models, which leads to cost savings on every utility bill. You can also feel good about reducing your carbon footprint. 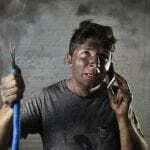 When your technician arrives for air conditioner installation, he or she will arrive on time and ready to work. If we’re replacing an existing unit, we’ll start by removing the old air conditioner and disposing of it properly. The next step is installing the new air conditioning unit, which we will do quickly and efficiently to lessen the amount of time you have to spend without a working cooling system. Our technicians are experienced with air conditioner installation services and a variety of other heating and cooling services, so we’ll make sure to do the job right the first time. It’s important to trust a professional to handle air conditioner installation to ensure that you get a unit that fits properly in the available space and can keep up with the needs of your family or others within your home. 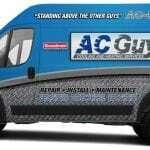 Please contact us today to schedule air conditioner installation at your home or office.